Apple’s iPad has defined and revolutionized tablet technology and at its core is the iPad’s multi-touch display. 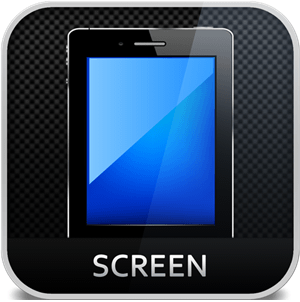 The iPad screen utilizes in-plane switching (IPS) developed by Hitachi to enhance viewability from up to an angle of 178 degrees (even vertically). No matter what direction the device is held or your viewing angle, the iPad screen is fully capable of producing perfect clarity, unless the glass has been cracked, busted, or shattered. We offer two flexible iPad screen repair options for most models: Do-It-Yourself Kit (You Fix) and Mail-In Service (We Fix). Includes the iPad glass & digitizer cable. Choose your device to see our selection of great deals.